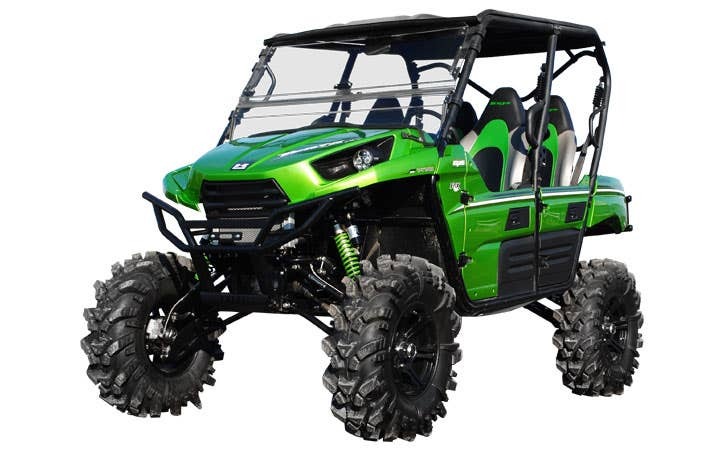 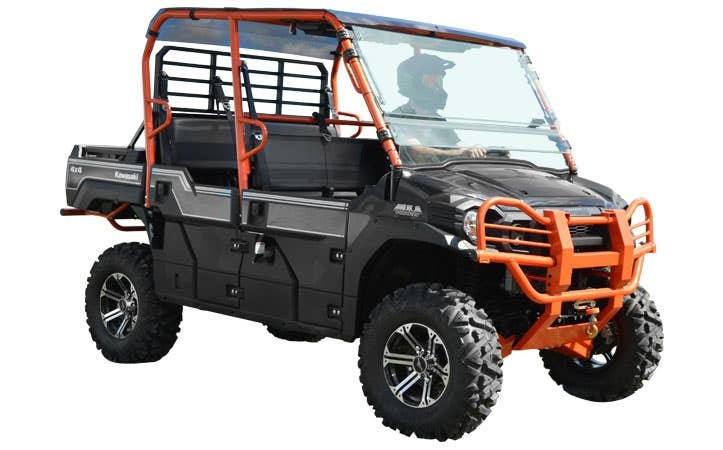 Engineered for adventure and designed for durability, we offer a complete line of customizations for your Prairie, Mule, Teryx, Brute Force, and KFX 400 Kawasaki UTV and ATV models. 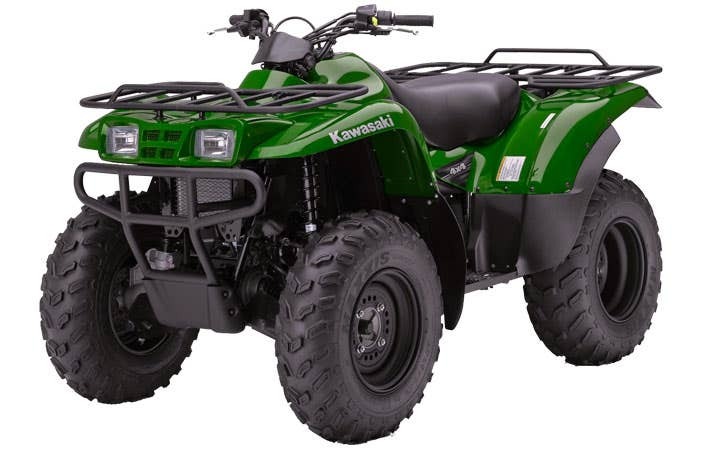 From the durable parts needed for days spent working on the farm, to the accessories that equip your vehicle for exciting off-road excursions, our selection of Kawasaki parts and accessories enhance your ride with style, safety and performance. 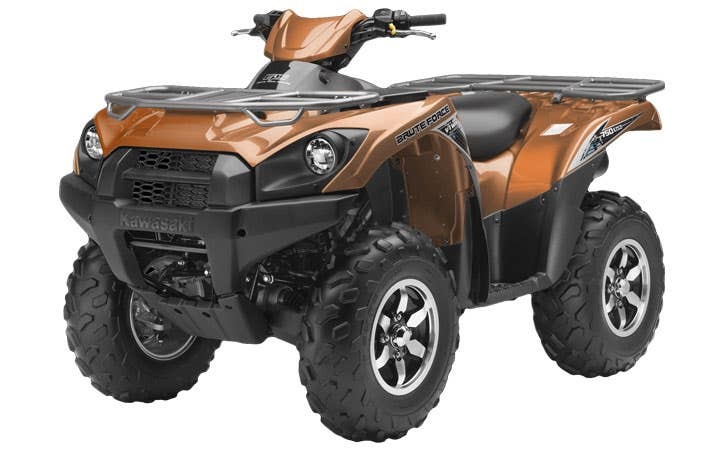 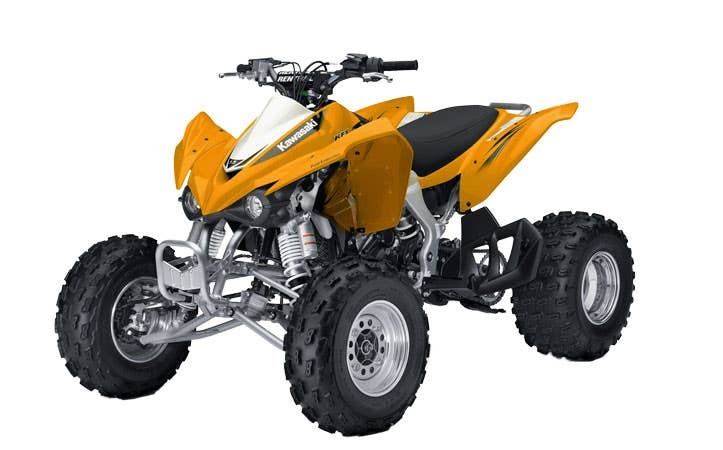 Take control of customizations with top quality axles, bumpers, lift kits, wheel spacers, LED lights, and so much more, only at SuperATV.